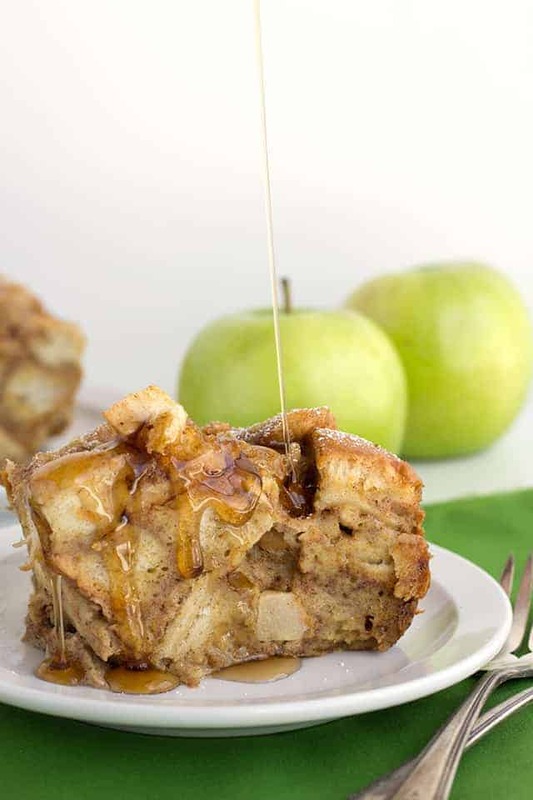 This slow cooker apple cinnamon french toast makes the perfect brunch! It’s a fun twist on the one offered on the pack. 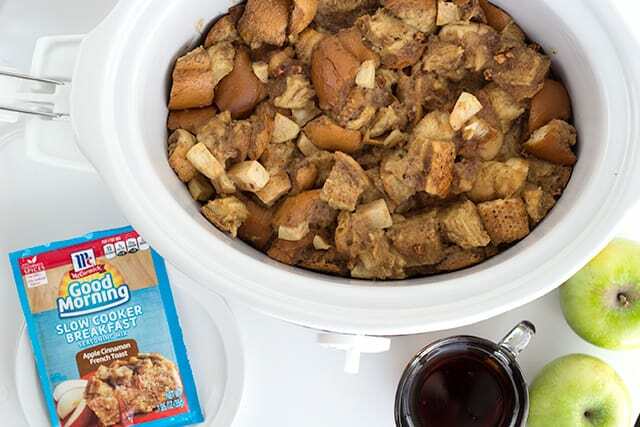 It’s loaded with chunks of apple and apple juice, as well as a packet of McCormick’s Good Morning Recipe Mix, loaded with brown sugar, molasses, allspice, clover, and even apple! I’m a brunch kind of girl. I like to stare off for an hour while drinking my coffee before starting the day. 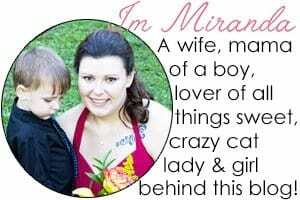 Is that a good thing? Probably not. My husband and son are both big time morning people. They are little chatty Cathy’s. I love being able to ease into the morning routine with a breakfast that cooks in the slow cooker. I’m not a morning person and it takes me a bit to get myself together. Throwing this together has been made easy with the The Good Morning Slow Cooker seasoning packets. The mixes make for a warm, hearty breakfast or brunch the whole family can enjoy together. Plus, they’re gluten free with no artificial colors or MSG. I can whip up the french toast and while it’s cooking up, I can relax and get my hour of quiet time in. I like that a lot. I tend to cut up my bread and apple the night before because the bread is better a little dry and it makes the prep time so much shorter in the morning. I also saw there are egg casserole seasoning packets. I can’t wait to give them a try. It looks like they have onion, garlic, red & green bell peppers and sun-dried tomatoes in one of the mixes. That would make a great casserole with some hash browns, bacon, and cheese thrown into it. What do you think? This french toast recipe can feed a small army! I know a lot of people still have family around. If you still have guests in your house after the holidays, treat them to a tasty breakfast made in your slow cooker. 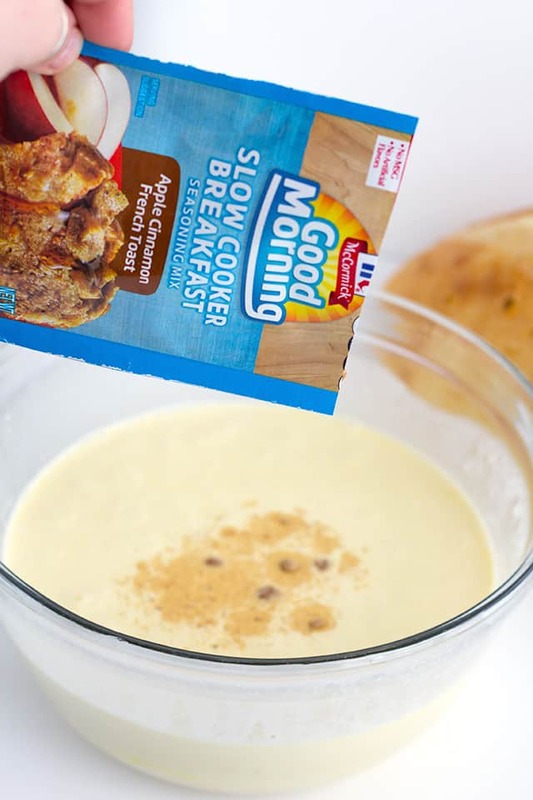 From egg casseroles to French toast, the new McCormick Good Morning Recipe Mixes make it easier than ever to create weekend-worthy brunch staples! The best part is that you hardly have to put any effort into the recipes. WIN! 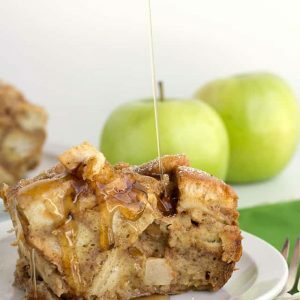 Can I prepare this slow cooker apple cinnamon french toast the night before? Yes! 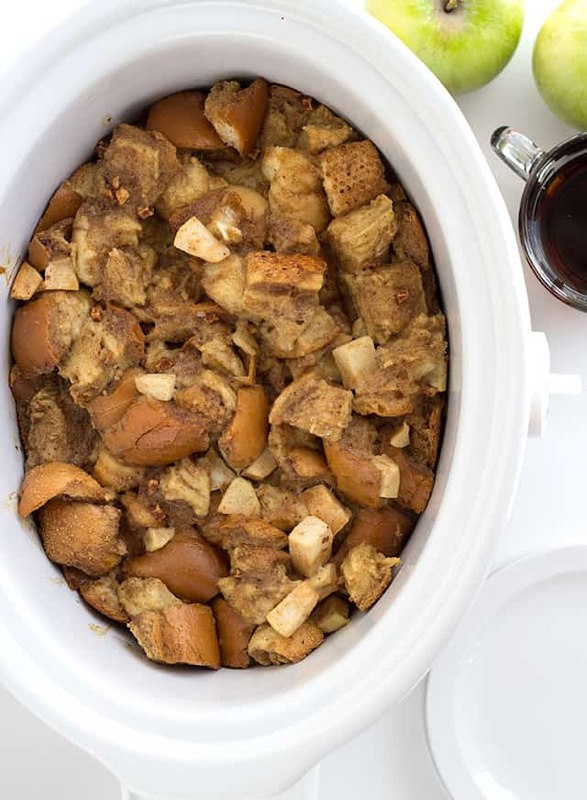 I don’t see why you couldn’t prepare the apple cinnamon french toast the night before and throw it in the slow cooker the next morning. Cube up the loaf of Italian bread into 1-inch chunks. It's not necessary, but to have the bread keep its shape better, let it dry out slightly. It can just air dry or place it into a 275 degree oven for 10-15 minutes until dry. Turn the cubes of bread every 5 minutes so nothing burns. In a mixing bowl, add in the half and half, apple juice, lightly beaten eggs and whisk until combined. Add in the Seasoning Mix, cinnamon, brown sugar, and vanilla extract. Whisk until combined. Add the bread and apple chunks and toss until thoroughly coated with the wet mixture. Spray the inside of the 6-quart slow cooker with non-stick cooking spray. Pour the french toast mixture into the prepared slow cooker. Place a paper towel on the top of the slow cooker insert. It should have a slight overhang on either side of the slow cooker. Place lid on top of the paper towel. Cook for 4 hours on low or until the french toast no longer looks wet. Serve warm with maple syrup or caramel sauce. I didn’t even know McCormick made those seasoning packets! I’m on the hunt for them now! Looks yummy. Pinned! Has anyone tried making this and putting it in the fridge overnight then throwing it in the crockpot in the morning? I would really like to know if it can be refrigerated overnight as well. I would like to make Christmas morning and just plop it into the slow cooker. While I don’t eat breakfast, my family is ready to go after ripping open their gifts!! I haven’t tried it, but I don’t see why you couldn’t.